How to get rid of powdery mildew on plants ? There is a difference in resistant ability between the varieties of powdery mildew, so first we must select disease-resistant varieties. The planting density is appropriate, and the old leaves at the bottom are destroyed in time, which is conducive to the light penetration of the fields. Clean the pastoral areas, remove diseased leaves, diseased locusts, and broken twigs, and remove it from the field and concentrate or burn it. 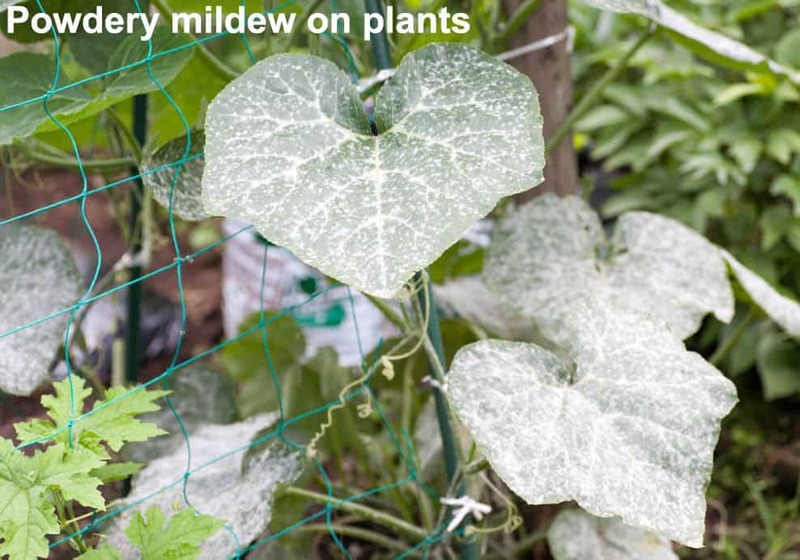 It should strengthen ventilation, reduce humidity, and scientifically water, creating an environment that is not conducive to the development of powdery mildew. 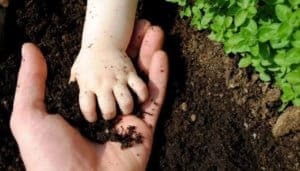 Give full use of organic fertilizers that have been thoroughly decomposed, increase phosphorus and potash fertilizers, and avoid greediness due to excessive nitrogen fertilizers. The thin and delicate epidermis is more susceptible to powdery mildew. In the early and rapid growth stage of the crop, paying attention to the balanced fertilization of the soil. The powdery mildew colonies can germinate and invade on the leaves. On the 1st day, the mycelia can grow on the surface of the leaves, and the lesions of the white mycelium clusters can be formed on the 5th day of infestation. The 7-day-old lesions are mature and produce scattered spores and spread. At this time, pathogenic bacteria reproduce fast, and the disease epidemic is also fast. Therefore, it is very important to control the disease early in the disease. The occurrence of diseases is also a process of accumulating the amount of bacterium that accompanies crop growth. Therefore, measures are taken at the beginning of each growing season to keep the number of bacteria at the lowest level. Even in the era of powdery mildew, prevention and control will not be too difficult. Waiting until the outbreak of powdery mildew and finding the so-called special effects medicine is the most stupid strategy. According to the characteristics of plant growth characteristics and disease occurrence stage, choose the appropriate biological pesticides. The Trichoderma harzianum has good prevention and treatment effects against powdery mildew,and they have high safety with no pollution.And also can improve soil condition. The conidiospores of powdery mildew have high water content, and when the humidity is high, they can easily break up and die. Therefore, low-concentration, high-volume spraying, spraying all the wet surfaces will have better control effect. However, it should be noted that if the relative humidity in the greenhouse is high, increasing the amount of water spray may cause other diseases.